Falls from height remains one of the biggest causes of fatalities and major injuries in the NI construction industry. When planning work at height it is essential to manage it correctly, with a view to eliminating, reducing, and/or controlling the foreseeable hazard and risks. 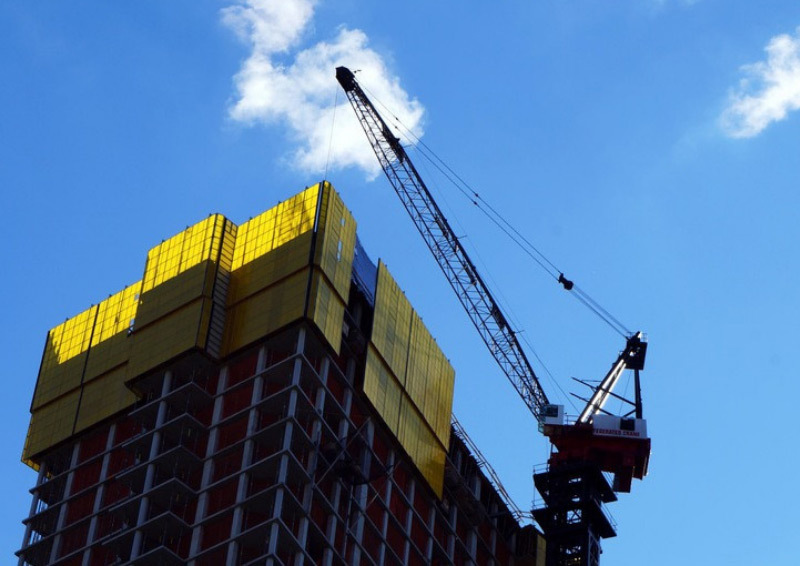 This free half day seminar will provide guidance on current statistics, identify common scenarios, and highlight some ways to control work at height at design stage, and construction stage.